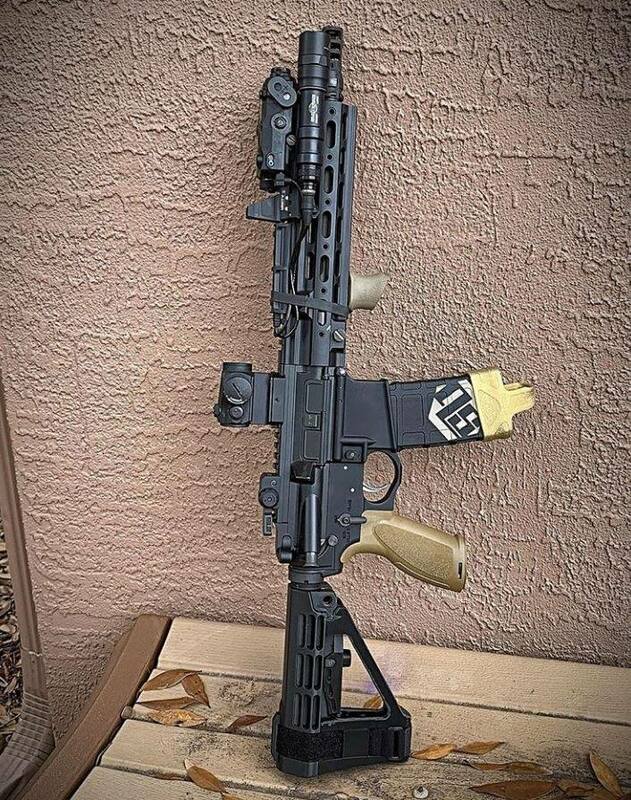 There are few AR parts that have achieved what the SB tactical SBA3 pistol stabilizing brace has. 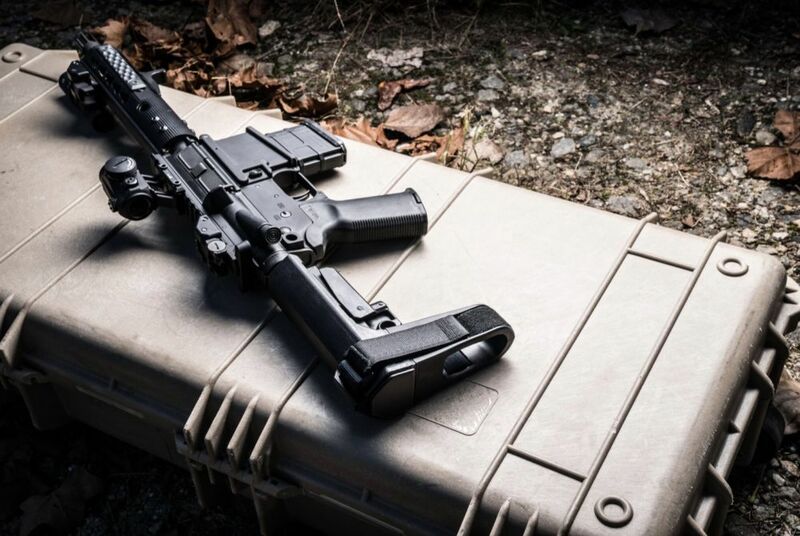 We’re frankly hard pressed to name an accessory that has so radically changed what the AR can be, while also being functional and aesthetically pleasing. It has had a tremendous impact on the platform in a relatively short time frame. Here at ARBuildJunkie, we love our SBA3-equipped AR pistols, as I know many of you do also. 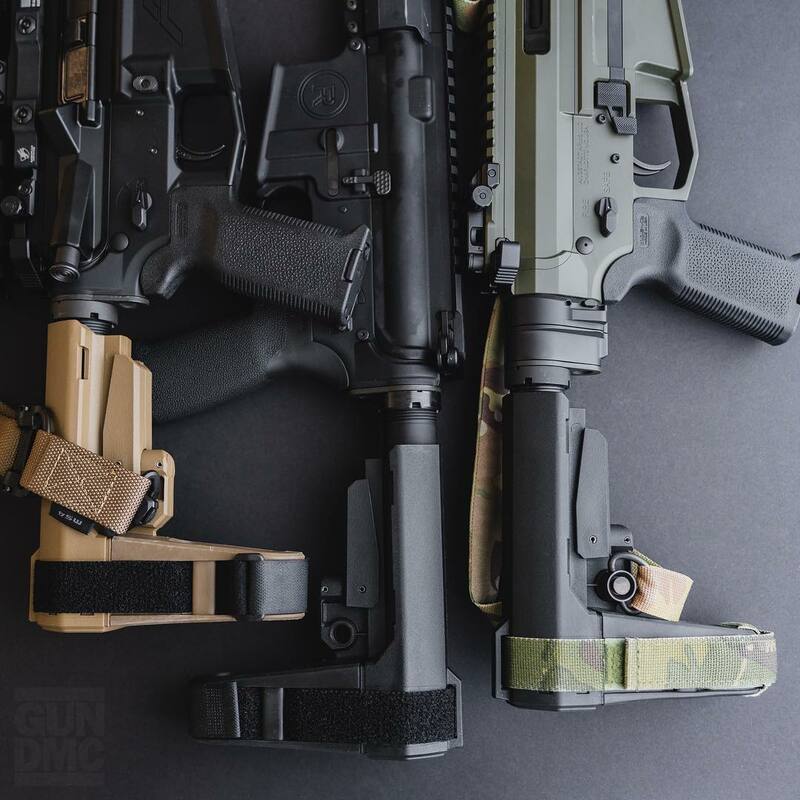 To learn a bit more about SB Tactical and the SBA3 pistol stabilizing brace, we reached out to the SB Tactical founder and CEO, Alex Bosco. Q: Alex, can you tell us your background and how that let to the founding of SB Tactical? But the one constant in my life was and continued to be shooting…One day I was at the shooting range with a buddy of mine who had lost a limb. We were shooting an AR pistol, and the Range Officer said “I don’t want you shooting with one hand because you’re spraying the bullets around.” It kind of pissed me off…There was a little bit of anger. I mean here is a guy who has a problem and he can’t shoot a certain way. I certainly didn’t think he was firing in an unsafe manner. But I went home that night thinking that there had to be a solution. So, I grabbed a Pelican camera case, took the foam and I basically fashioned the first brace by cutting out a piece of foam and attaching it to the back of an AR. With two flaps and a strap, I saw that you could strap it to someone’s arm and it would take away the frontal weight of the weapon. So, I took what I had crafted back to the range, and the response from that same Range Officer was actually “that’s a good idea. You might want to talk to somebody about that.” He also mentioned something about the ATF. At the time, I wasn’t schooled on the nuances of short barreled rifles, short barreled shotguns, pistols, rifles…I was someone who liked guns but I wasn’t into the details of it. So, I started learning and I researched. Q: How soon did you realize that you needed to patent what you had just created? Alex Bosco, SB Tactical: One of the other first things I did was I called a patent attorney. What I had to do is pay the patent attorney 800 bucks to do a prior art study. That meant they looked into what I had done to see if it was patentable. Getting a patent is certainly not something that is easy to do…especially utility patents. He did the research and it turned out that no one had done it before. So, I signed up and did the provisionary patent, and the next thing I did was I had to write a letter, but I ended up just calling the Tech Branch (Bureau of Alcohol, Tobacco, Firearms and Explosives Technology Branch), and they answered the phone….this is going back a bit when they actually picked up the phone at Tech Branch (laughs). In this video from 2019, Alex Bosco discusses the ATF‘s latest letter to manufacturers. So, I bought a rubber kit…the kind you buy at a hobby store to make stuff out of. My dad was a dentist, and dentists know how to make things with what they call “lost wax”…I did something similar. I carved something out of Styrofoam and I filled it up with this rubber, and voila, I had my first brace. The challenge then just became how do I let people know about this? I went to GoDaddy, bought a URL and set up a website. 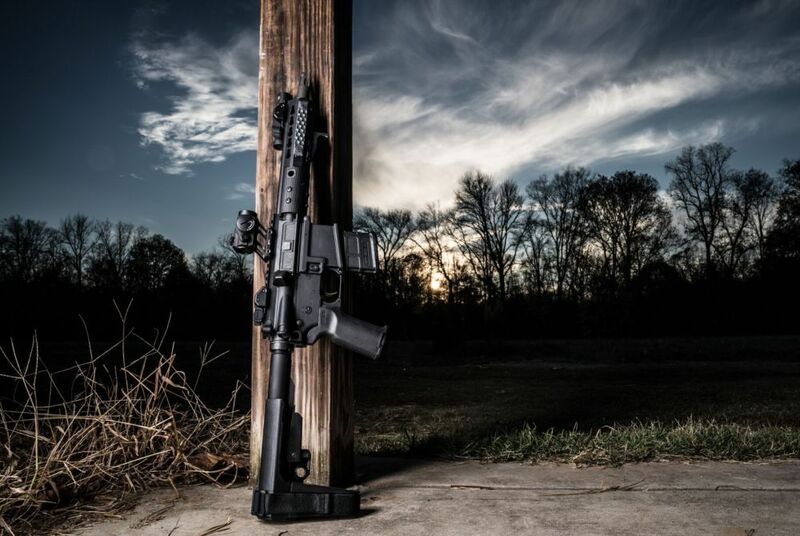 Photo that Alex posted on his original post to AR15.com. The day after, it seemed like someone had hacked my GoDaddy account. I got this letter from GoDaddy saying that someone had accessed my email because I had thousands of emails. As it turned out, those were emails from individuals who were interested in getting the product. Q: That had to have been a tremendous feeling. What was the next step to bring the product to market? Alex Bosco, SB Tactical: Well, it certainly was the point where I first realized that I was really on to something. Something was happening. I didn’t really have the money to do a lot of it, but I met a partner of mine, Grant Shaw, who was financially much better off than me and he had some business savvy that I needed. So, what he and I did is we went to SHOT Show 2013 with some prototypes I had made….and we “Shark Tanked” it all around SHOT Show. There was already a bit of buzz about the product. People were talking about SBR laws, and “it looks like a stock but it’s not” so there was a buzz. We went to everybody and a lot of them wanted it, but the two people we ended up going with were Sig Sauer and Century Arms. From there, it’s become a monster. It’s not what I ever expected. We’re six years into this now, and we have 20 different types of braces, with new braces coming out. 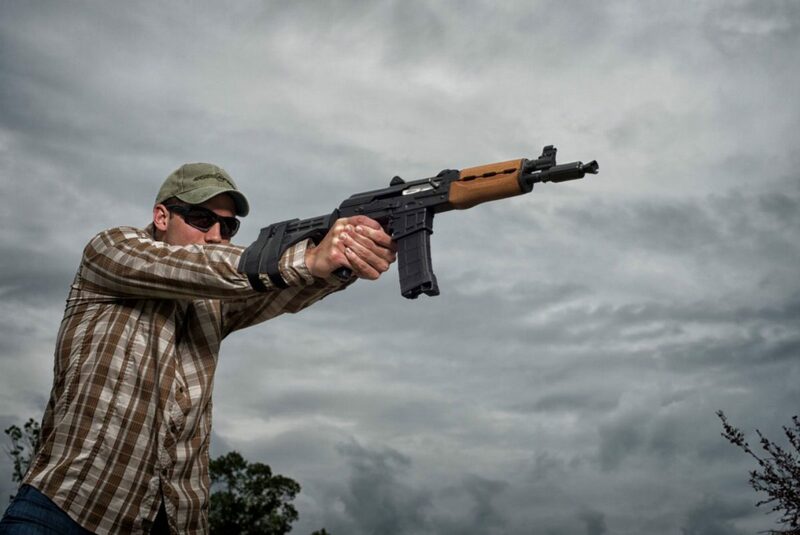 Q: In hindsight, that partnership with Sig was a brilliant move…I know it was around that time I had purchased my first AR pistol, which was a Sig 556 SWAT. They were pushing that kind of firearm more than many others were at the time. Alex Bosco, SB Tactical: Like anybody who has had success, the most important thing that we needed to do was make the right decisions at the right time. 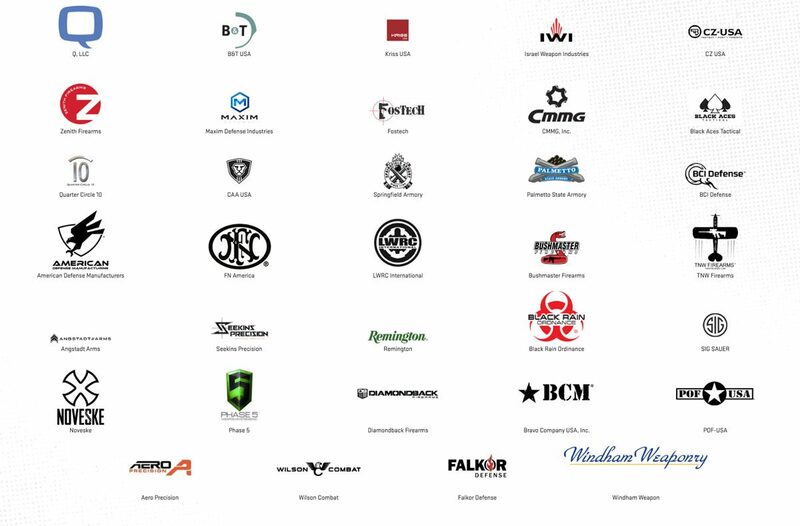 Fortunately, the partnerships we made allowed us to grown the way we did. Prior to using the SBA3…this author’s first AR pistol was a Sig Sauer 556 SWAT that looked a lot like this one…minus that optic. You have to remember; I came up with the product in 2012. We went to Sig Sauer in 2013…and six months later, this product was out on the market. And they were selling thousands upon thousands overnight. I think they did 30 million in sales…in a year…on braces. Historically, the first AR pistols…I think it was Bushmaster or Rock River…they had the first pistols that were out there. 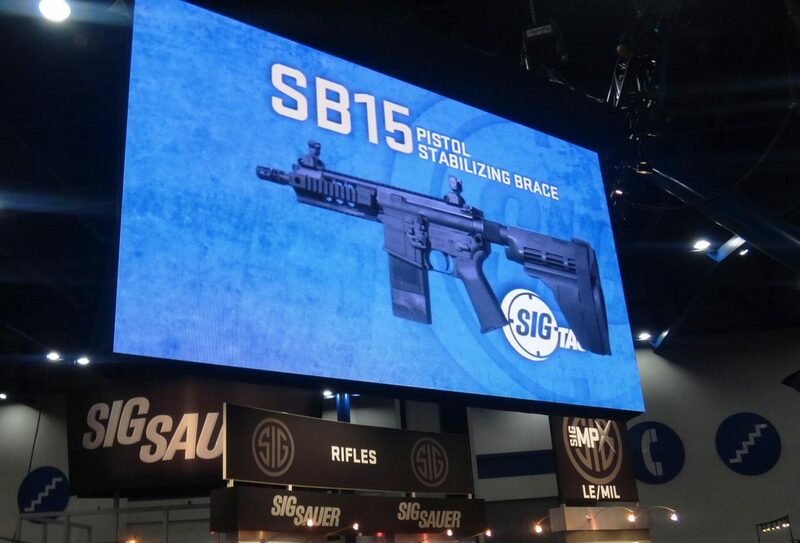 But, what happened with the SB Tactical exclusivity with Sig Sauer is that nobody was really buying those guns anymore. Those companies were like, “well, it’s just a niche. 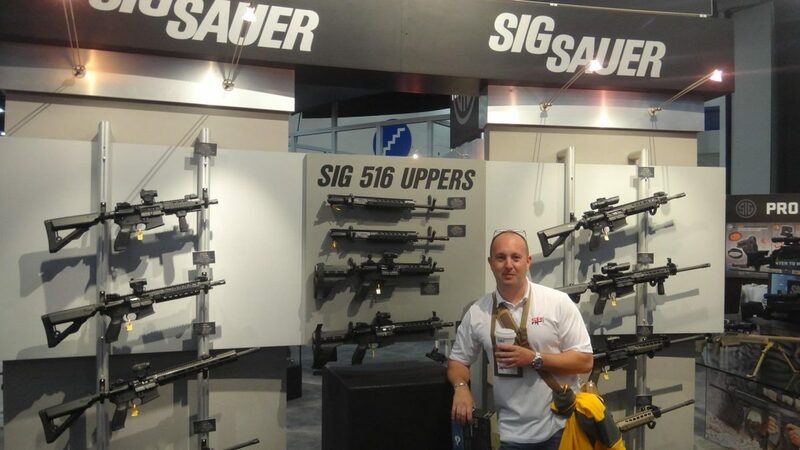 Let Sig have it.” What Sig Sauer did is, they took over the market. They became one company where everybody went to buy a pistol. Everybody else just kind of threw up their hands and said “oh alright, we’re not going to sell any more.” And they stopped selling them. In discussions I’ve had with various distribution channels…what happened over time, is that where people use to sell 16” rifles 3:1 versus a pistol, that changed. It went in the other direction. 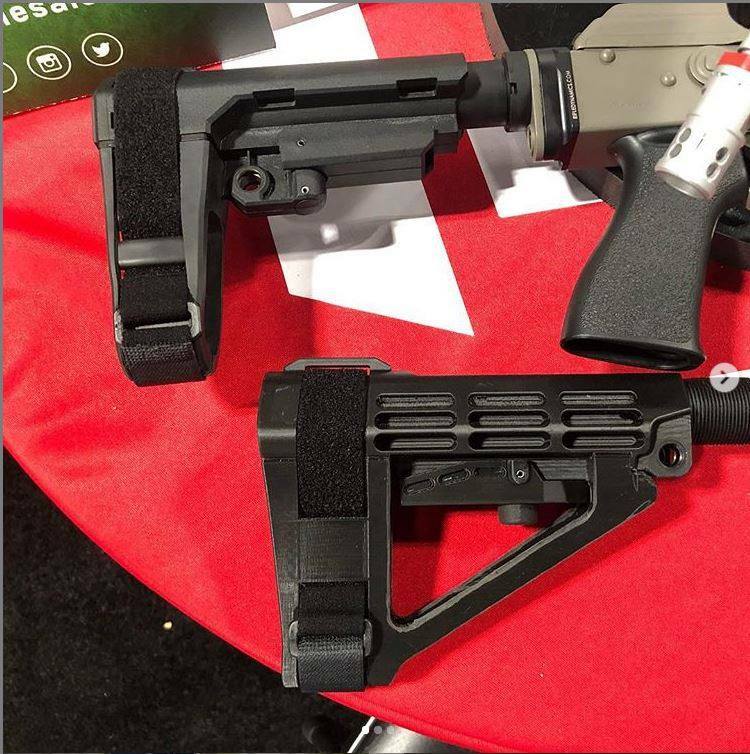 Sig Sauer found out really quick that the only guns that were really selling were AR pistols with braces. Q: Why do you think that was the case? Alex Bosco, SB Tactical: As to the benefit to having a short barrel…many of the secret squirrel guys were using short barrels because they were easier to handle. You don’t necessarily need 16” of barrel. And as far as accuracy, I think you can have any length, you just have to compensate for it. Whether it be through the spin or the powder that you’re using. Q: I’d say there’s something to the idea that these pistols just look very cool. I know LOTS of shooters buying firearms and accessories based on nothing but looks…Just on that basis, it’s easy to see why this has been so successful for you. Alex Bosco, SB Tactical: Certainly, you also had people who were just playing video games, and they had always had these short-barreled looking guns and they wanted to duplicate that, I think. Q: I see so many companies now offering pistols featuring your stabilizing braces. That must be huge for you. Alex Bosco, SB Tactical: The OEM penetration is the best way to get to market and its one of the things we’ve really done well. I think that’s clear when you go take a look at social media. 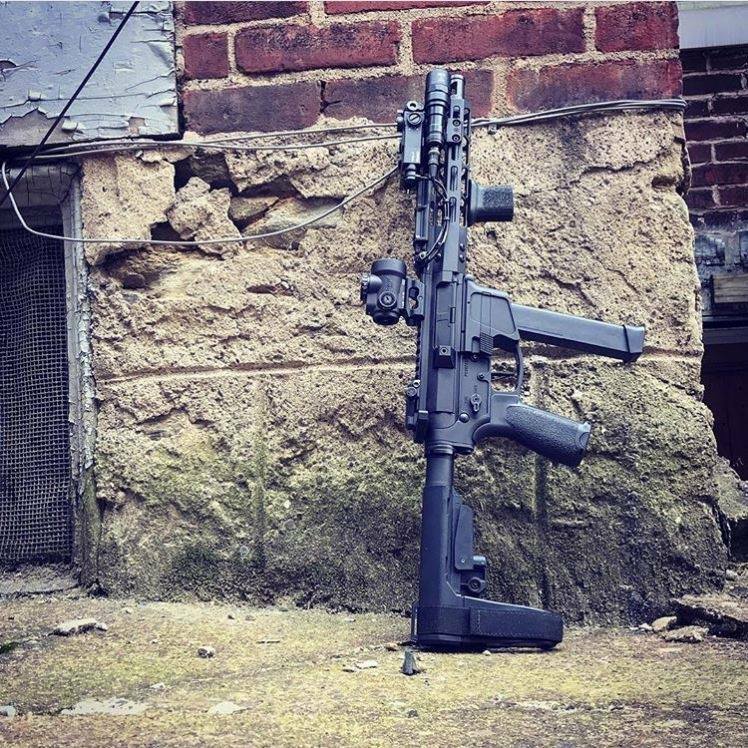 You can go to Instagram or Facebook and the SBA3 is by far the most seen brace on the market. We have sold, over the past year, several hundred thousand of these braces…and the sales are not slowing up…It’s our best-selling product by far. Q: Can you talk about how the design of the SBA3 came about? From just a physical standpoint, it’s a very aesthetically pleasing design. Alex Bosco, SB Tactical: We’ll you’re asking me to toot my own horn, and I’m not good at that. I will say that I have always been a fan of the minimalist style that the SBA3 has. We’ve gone through several iterations of braces. The first technology that we had was friction-fit. So, we had braces that fit on the back of the buffer tube. People decided what felt comfortable and then it would fit and stay in place via the friction of the rubber itself onto a round tube. The next iteration for us was adjustability. 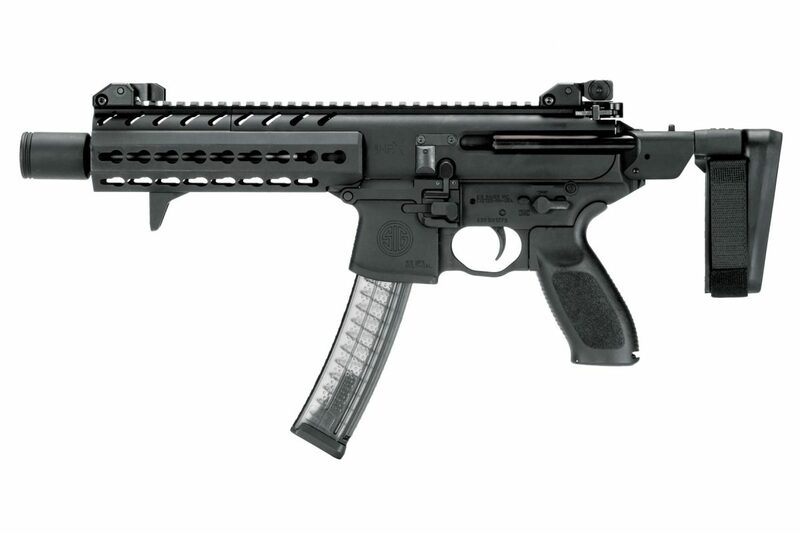 The first braces like that fit via two rods…this was for the Sig MPX. My opinion is this MPX brace is still probably my favorite brace. But the numbers have shown that the SBA3 is the most popular…just by simple math. I think that popularity has a lot to do with the platform, and what I mean by that is the most sold platform right now is the AR-15, and that product fits on that gun. As far as looks of the SBA3 and the way I designed it…I’ve got a great team behind me that helps me. I have industrial engineers that help me understand what goes best…there’s also engineers that help me understand what’s moldable and not moldable. What I mean by that is sometimes you can see the look of the product in your head and decide “this is what I want to make”, but when you go to a molding manufacturer or an injection molding company, they’ll tell you “well yeah, OK I get what you want to do but you can’t do that because you have to have a shut off vent here, you need to have a cycle time of such and such, and if you do that, the cycle time is too long…” There’s all sorts of different things that can happen. Ultimately, the SBA3 is a product of what I really wanted it to look like and what was best for the manufacturing process. Everything lined up, and I think people really like what came of it. Q: Can you talk about the SBA4 that’s coming out…is that an improved design over the SBA3 or is it more of an aesthetic improvement? Alex Bosco, SB Tactical: With respect to improvements to the SBA3, all of our products are the same. The technology is the same. 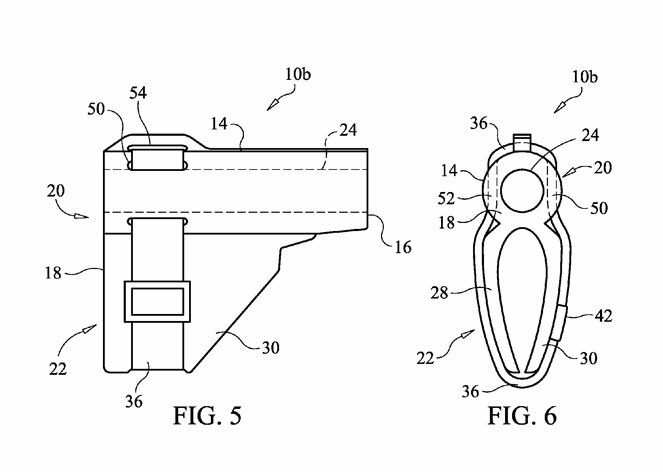 It’s two flaps, it’s a strap…it’s made out of injection molded rubber. They all function the same way. They differ in terms of esthetics. Again, the two types of technology we have gotten approved thru the ATF is adjustability and friction fit. The friction fit is kind of the old technology and adjustability is the new technology. The SBA4 is simply a different looking product of what is essentially the same original idea. 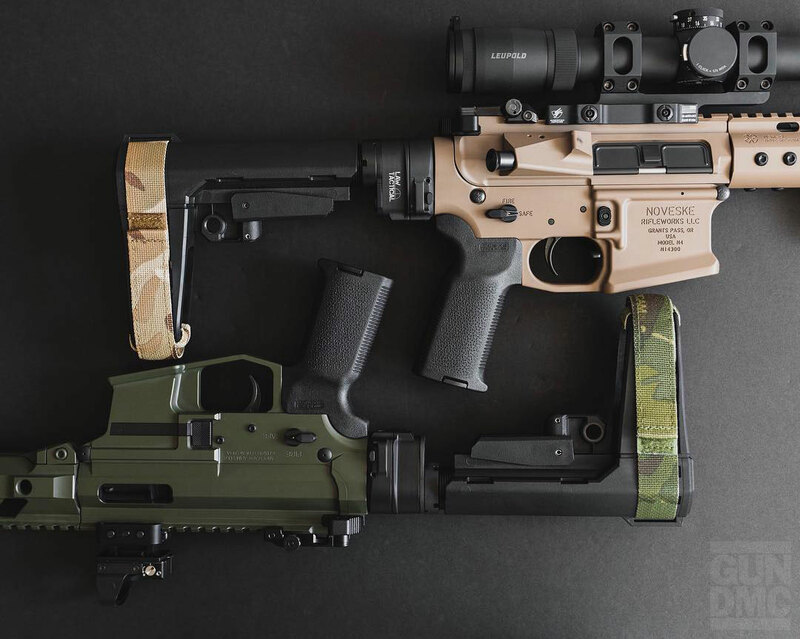 Is the SBA4 going to sell more than the SBA3? Is the SBA4 better than the SBA3? It’s six of one, half a dozen of the other. Do you like this aesthetic, or that aesthetic? Ultimately, I think what the AR market has become is the textile industry. Shoes, sneakers, shirts…we’ve got our ARs, and they’re a visceral purchase. 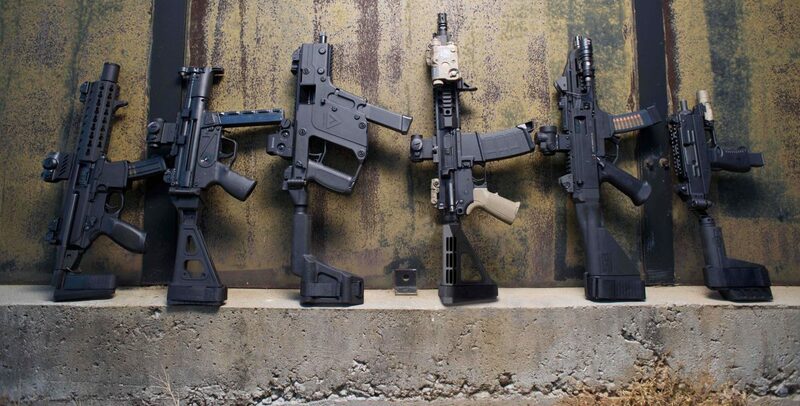 People have 10, 15, 20 ARs…well, why do they need another one? “Well I’m going to go for this look” is the answer that you get a lot of the time. “I want to have a whale tale on the back of my car and I want to lower it. I want a different set of rims.” It’s that philosophy, and it’s what I think is fantastic about the AR platform. You can buy an AR-15 pistol lower and get a 6.5” 9mm barrel and you get an adapter and put it in the mag well. But then tomorrow, I want to go plinking or I want to go shoot varmints. Well, I can pop off that 6.5” 9mm barrel and the adapter, and I can turn that gun into what ever I want. That’s the beauty of the platform. We like dressing our stuff up…and luckily we have the liberty to do that. I don’t want to get too political with what the other side is trying to do, but I think we’re getting to the point in our industry where the cat’s out of the bag. We’ve sold over a million braces. This is a “thing.” That “niche, little AR-15 pistol”…well, it has become the market. 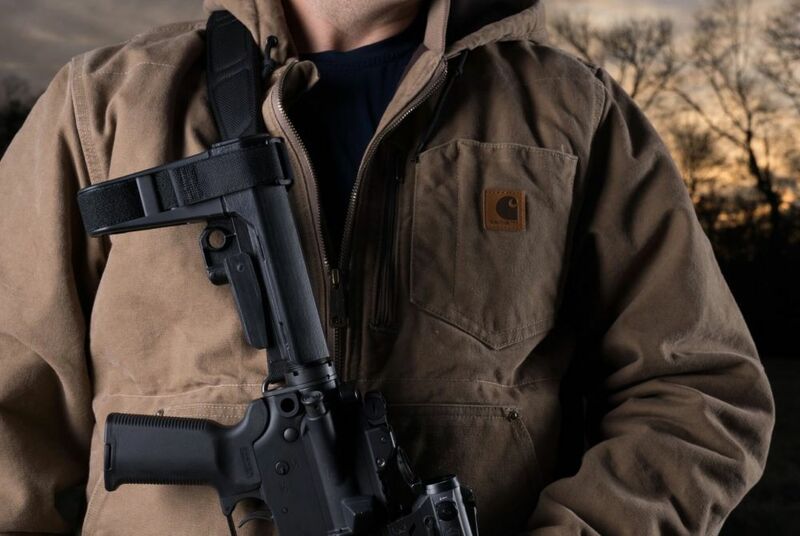 It’s pistol caliber carbines…and it’s braces. 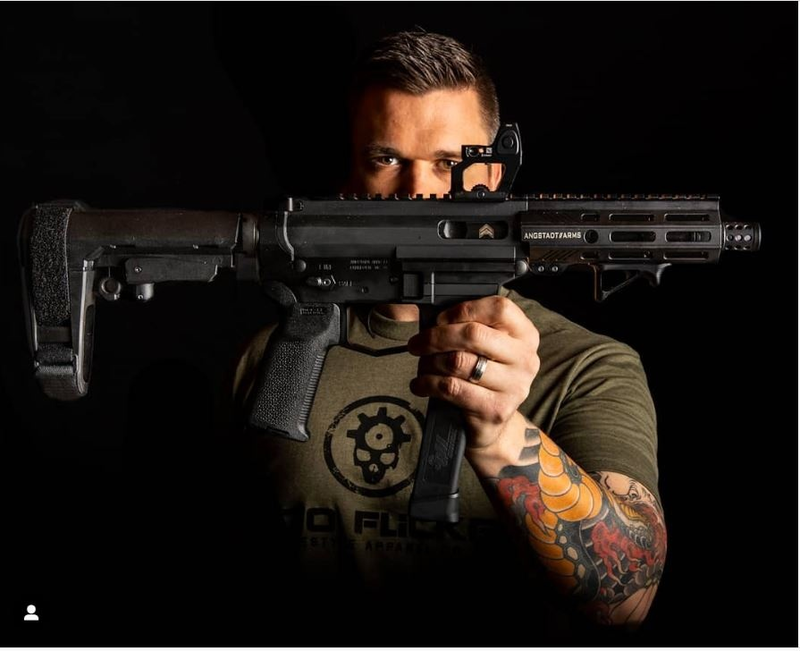 Thanks to Alex Bosco for taking the time to chat about SB Tactical and the SBA3…For more information on SB Tactical visit their website or you can follow SB Tactical on Facebook, Instagram, and YouTube.